Take a complete 360 immersive walk through virtual tour of the Uttern T51. 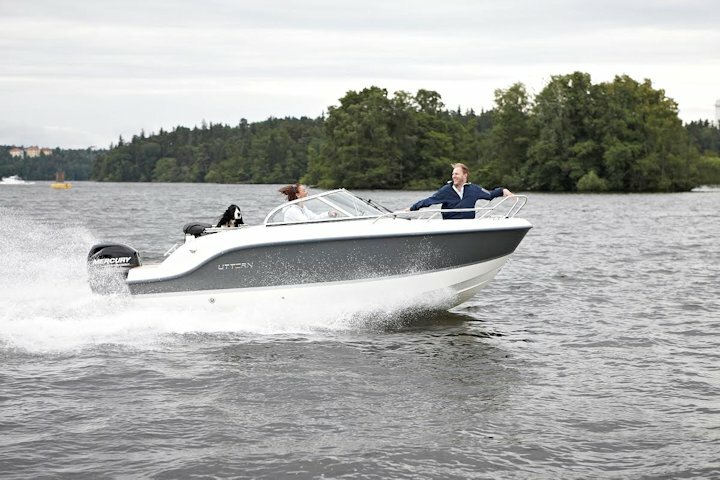 This fun and affordable bow rider is backed by serious design and technology. Whether you plan a romantic getaway, adventuring with friends or a family day out, the T51 packs in all the features you need to enjoy yourselves in style and comfort. You will appreciate its fuel efficiency and its design for simplified boat maintenance: ownership of a T51 a far less costly and complicated affair than you might have imagined. Weâ€�"�ve put a lot of work into keeping things simple for you.